Custom Digital Signage Displays, Designed to Exceed Expectations. 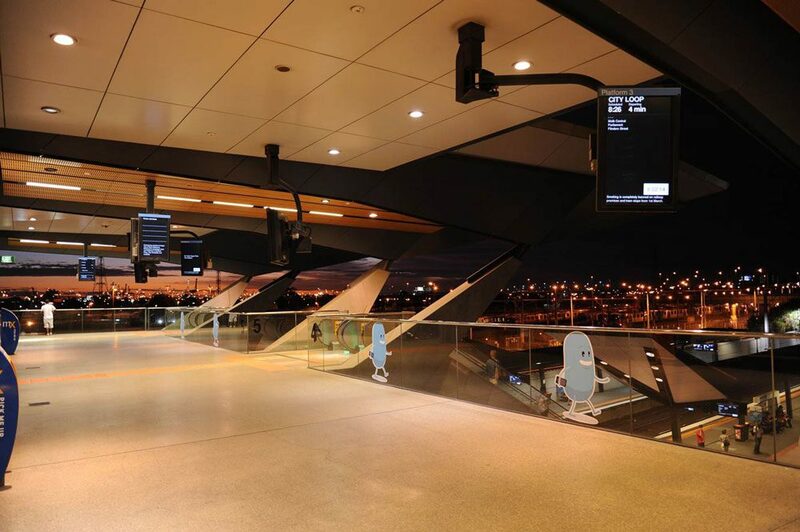 Since 2007, MetroSpec, by Metromatics, have been producing custom-made, reliable, innovative Outdoor LCD and LED Digital Signage Displays, designed to provide superior communication and advertising solutions. Used for various public transport applications and provide clear concise passenger information to commuters. LED backlit LCD panels ensures exceptional visibility in all lighting conditions. We not only offer quality of the shelf displays, we can also provide custom made solutions. Our displays are tried and tested to operate 24/7, even under the harshest conditions. 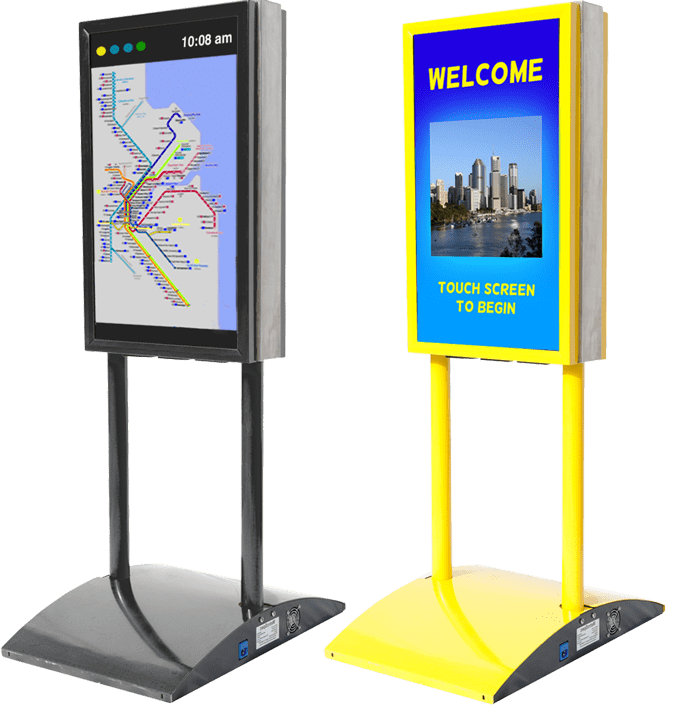 MetroSpec Outdoor LCD Information Displays are used to attract the attention of customers with crystal clear graphics and bright advertisements. 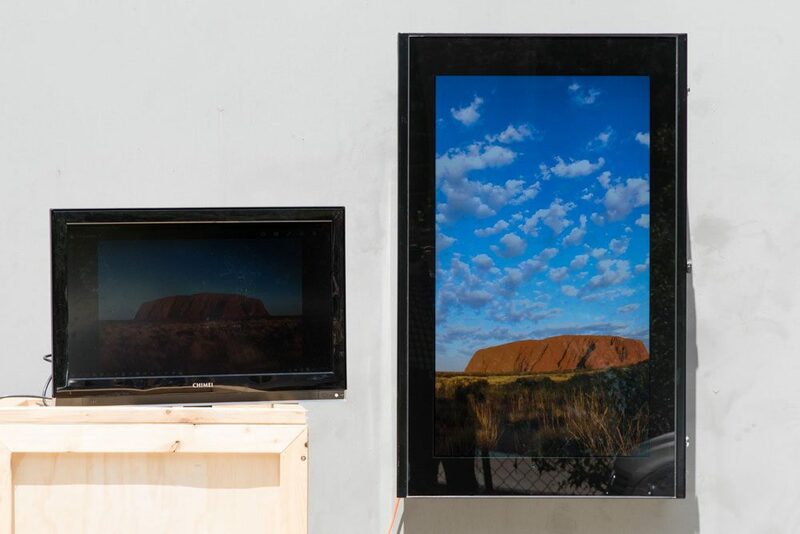 Our displays use HD LCD panels, providing brilliant visibility even in direct sunlight. Metromatics Environment Control system allows displays to operate in extreme weather conditions. Our displays have numerous features to help protect from vandalism such as Anti-Graffit paint and door sensor alarms. LCD Panels that provide brilliant visibility, even in direct sunlight. Modern stylish looks to suit all applications. Tried and tested to operate 24/7. Designed to operate and withstand all weather conditions. Engineered to be on the cutting edge of technology. Our displays are custom built to suit your specific application. Our solutions are used in many industries including Public Transport, Retail, Hospitality and Tourism, helping them to better engage with their customers. 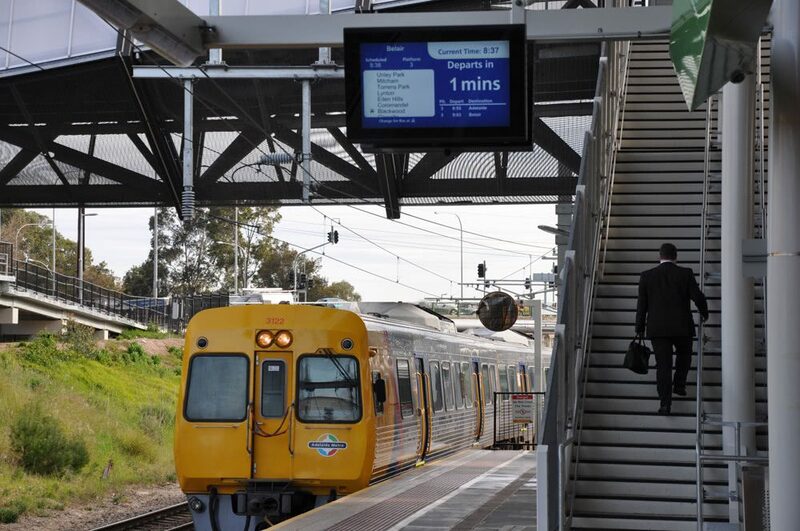 Double Sided Slimline Passenger Information Displays installed on each platform to clearly display arrival & departure times to commuters. 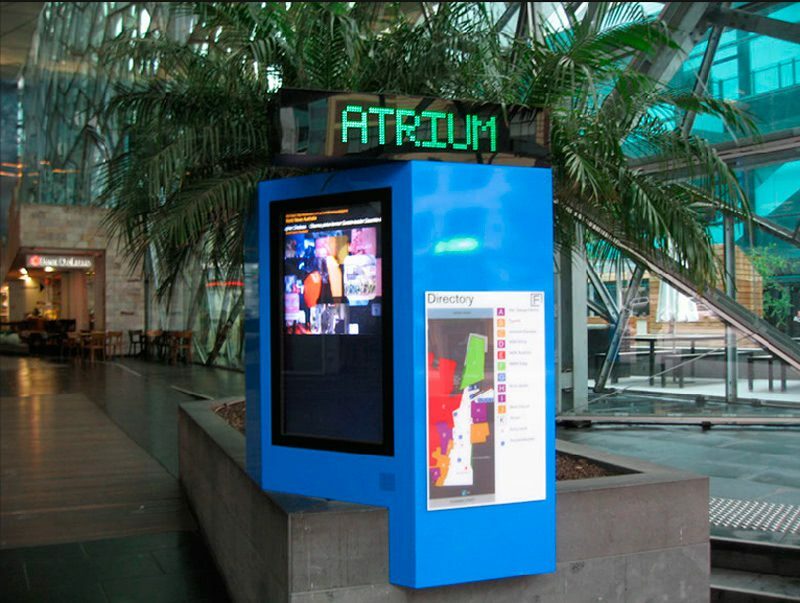 An Interactive Touch Screen Outdoor LCD Kiosk installed in the public space in Federation Square providing information on events, tours and places of interest in Melbourne. 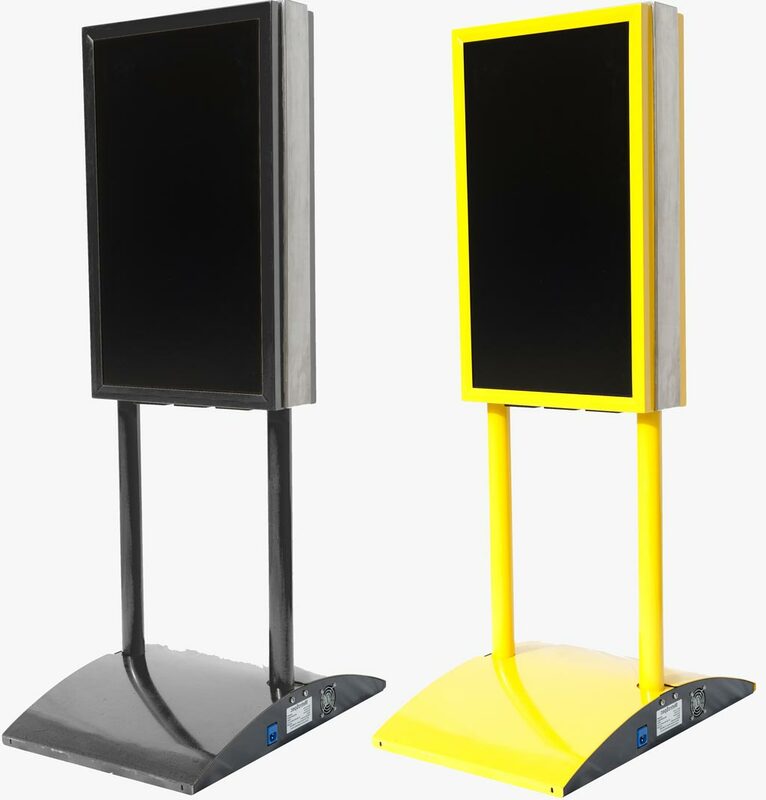 An Interactive Touch Screen Outdoor LCD Kiosk running stunning advertisements and video, with the touch screen enabling users to find out more information about the centre. 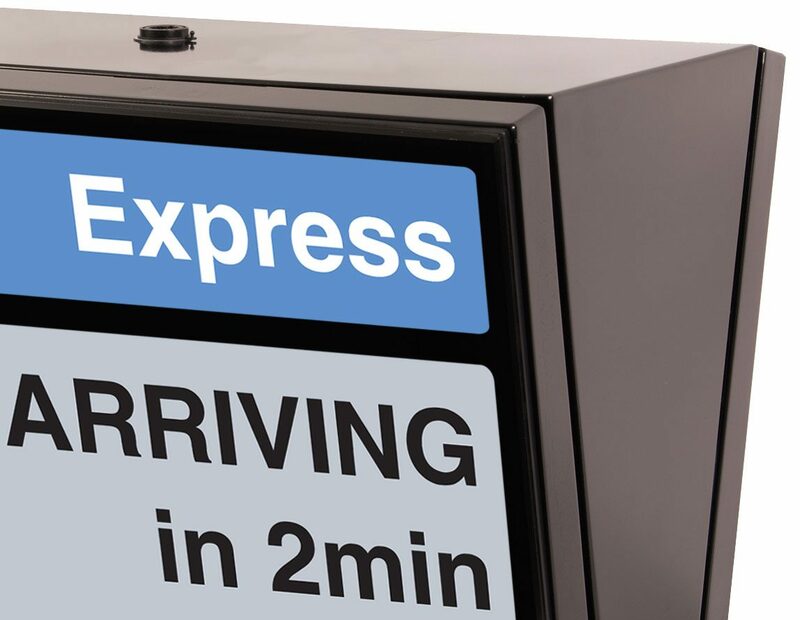 X-Series display providing passengers with next train arrival times and destinations, safety messages and emergency messages. 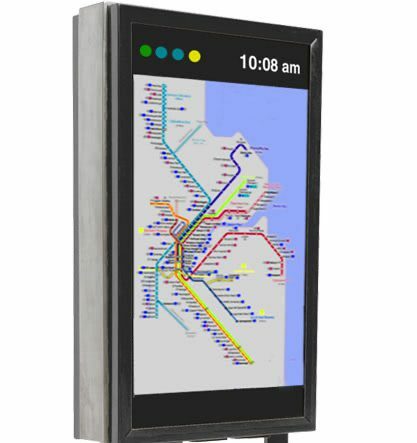 Find out how a MetroSpec Digital Signage Solution can benefit your business today.